Fast Quotes = More Jobs! 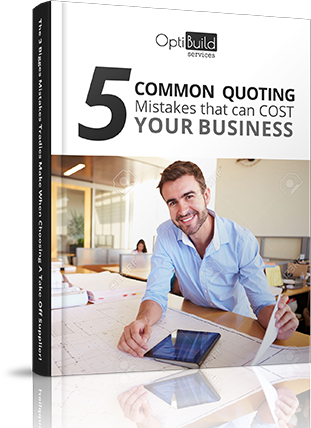 Get More Quotes Out Faster & therefore get more Sales! DOUBLE The Amount Of Quotes You Do! Most of us know what our strike rate is when quoting for new work. More quotes means MORE jobs & MORE revenue – pretty straightforward! But of course the tough bit is getting the quotes out the door. That’s where OptiBuild Services can help. We complete your takeoffs or quotes so you get more opportunities to win jobs. This adds up to more profit for you. 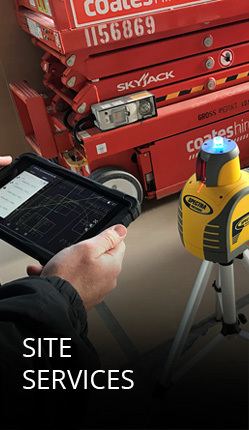 OptiBuild Services review your plans and utilising top developer on-screen takeoff technology measure and count all the items related to your trade. We prepare a takeoff summary tailored to suit your business. This will be sent to you accompanied with a fully highlighted plan so you can review easily what the project entails. These quantities can be used to quote new projects and order materials. In other words, WE do all the hard yards for you! 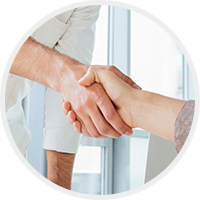 We take the pressure off by ensuring that you are constantly quoting new jobs. 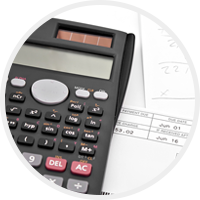 OptiBuild Services uses first class estimating software to complete a full estimates and tenders for you, saving you hours spent on your calculator. Just leave it to us and we will have your quote ready to submit before the close date. Win more Jobs with Faster Quotes. Larger projects are no problem. 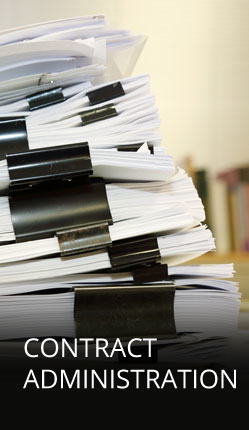 If you are competing to win tenders on larger jobs, we can prepare your costs and documents to submit. Keeping up with the amount of paperwork to look after your cashflow can be overwhelming. Submitting and managing variations & progress claims can be stop you from actually getting the work done. Confusion from what is claimed and approved can make for delays in payments or non-payment which all hurts the cash flow. Professional and accurate submissions make it much more likely to be approved and paid. Don’t let the client get it over you and miss out on being paid for work you do. The Shop Drawing process is key to faster production, knowing the detail of exactly what you need to build is very important. We use CAD software to detail your work and give you documents to use in your factory or provide to architects for approval. Site measure and Site setouts using laser technology straight from the CAD files. 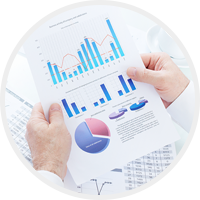 This eliminates manual errors and is completed in a fraction of the time with greater accuracy. 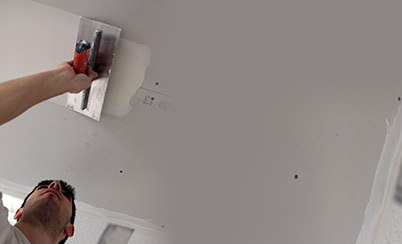 We can also perform defects inspections at completion of a project, listed so each trade can clearly see what they have to complete with a photo and note of each item to be rectified. Tradies, You Now Have a Chance to Skyrocket Your Business by Focusing on Your Trade and Letting Us Help You With Your Quotes & Estimates! From small residential projects to larger multi res projects, we are the takeoff and estimating service provider you are looking for, supporting businesses of various sizes. Whether you specialise in small domestic builds or large commercial projects, you can be assured that we will provide you quick and accurate takeoffs and estimates. 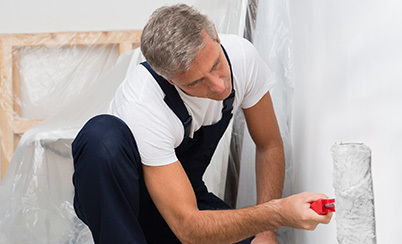 Are you a plasterboard industry professional or a DIY plasterer? 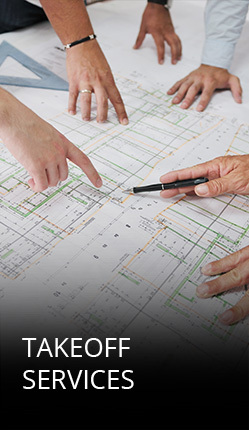 We are takeoff and estimating experts, who provide solution to suit your needs and specifications. 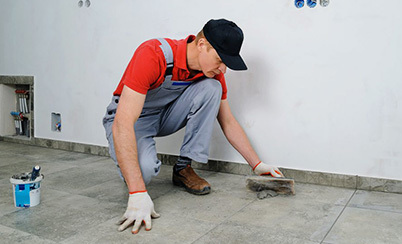 Offering quick turnarounds and sound outcomes, we are professionals in takeoff and estimating, who cater for your commercial or domestic tiling project needs. 3 Biggest benefits of Using Us for Your Quotes & Estimates! Our Takeoff Service is specifically designed to help the Australian Trades Industry. We know the stress of getting that next job to maintain continuity of your cash flow. Because OptiBuild offer a variety of services , we can tailor a solution that suits you for a tiny investment that could lead to skyrocketing your turnover! 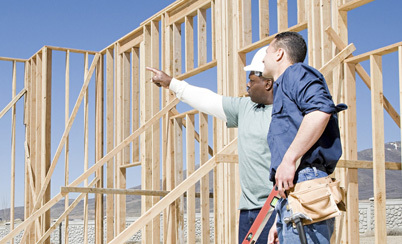 We can be your Estimating department – but the BIG difference is you only pay us when you have jobs to quote! Or we can be “additional staff” when you have an overload of opportunities! 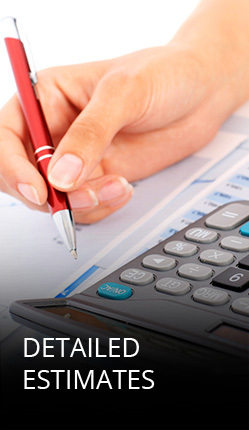 We can make sure you have a price ready to submit by the due date. No more "missed opportunities" because your too busy on the tools to quote. If you have a 50% strike rate now, imagine your turnover if you can quote double the amount of projects! Copyright © 2019. All Rights Reserved OptiBuild Services.